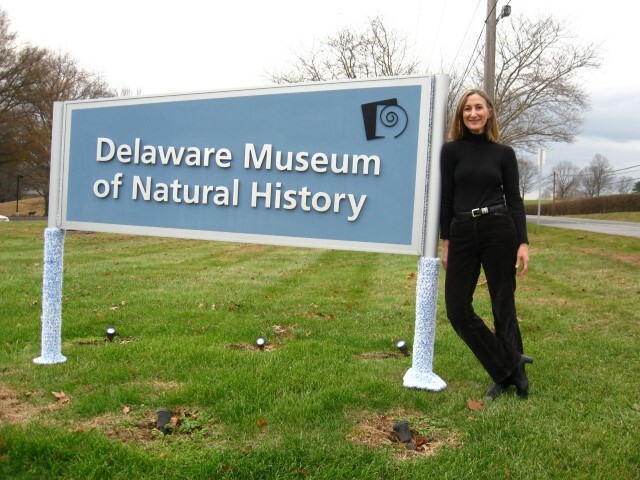 Nancy Stewart is a physical therapist who retired in 2013. She specialized in working with people who had been diagnosed with cancer. In 2008 she too was diagnosed with cancer and lost her hair from her treatment. 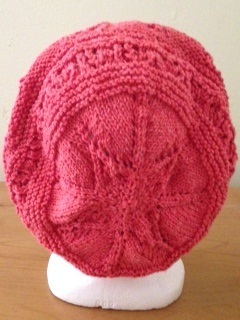 In the Fall of 2013 Nancy noticed the basket of knitted hats at the nurse’s station in the infusion center at the Abramson Cancer Center of the University of Pennsylvania. At the time Nancy had left over yarn from a sweater that she had just finished knitting and was wondering what she could make with it. 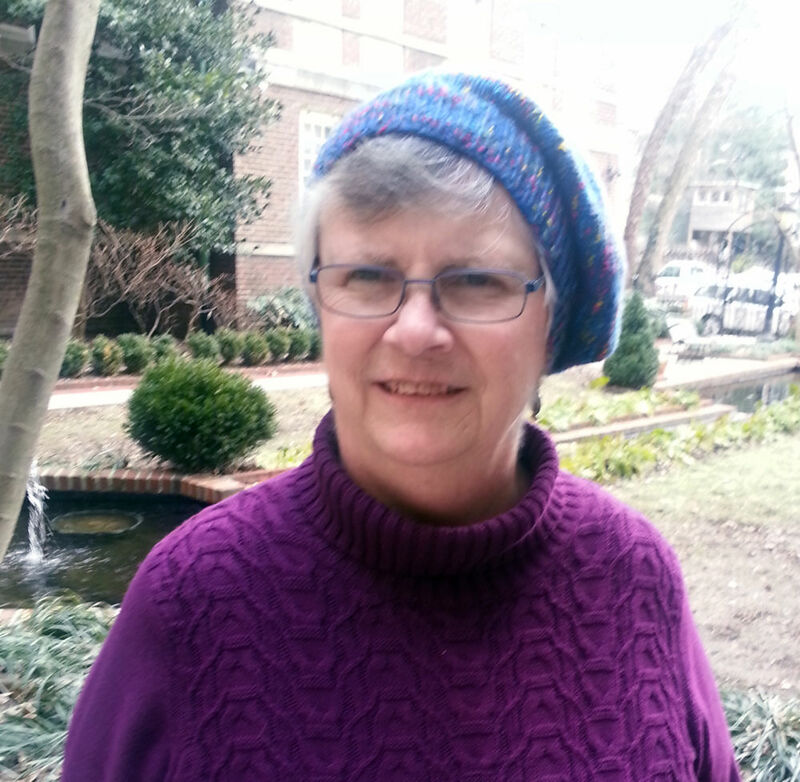 When she saw the hats she decided to start knitting hats for patients who were experiencing hair loss from their treatments. Since then Nancy has been donating about a dozen hand knitted hats in a variety of beautiful yarns and hat patterns every 6 weeks. She takes them to the infusion center each time that she has an appointment in the infusion center. The nurses have told her that within minutes of the hats arriving, grateful patients begin to adopt the hats. 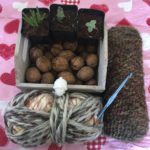 Nancy has received donations of many different kinds of yarn for her project from Plymouth Yarns, knitting stores and friends. The warm hats that she knitted for the winter were more than appreciated. 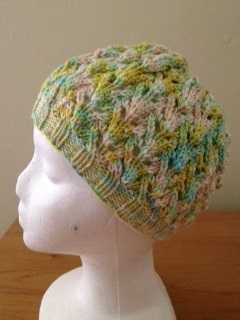 She is now beginning to transition to knitting lighter weight hats for the Spring and then the Summer. 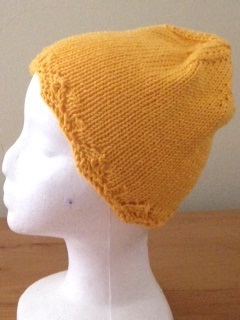 Below you will see samples of the hats she has made with Plymouth Patterns and Plymouth yarns. Great Job, Nancy! 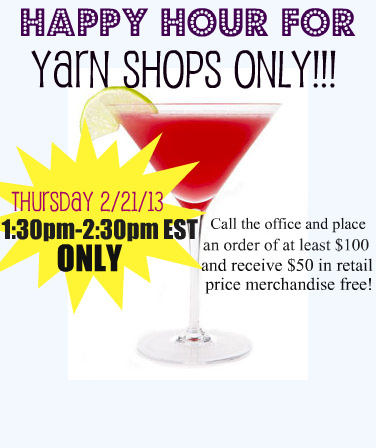 New Fall PlymouthYarns for Winter 2014/15 and a GIVE AWAY! !